Don't leave your project to chance! 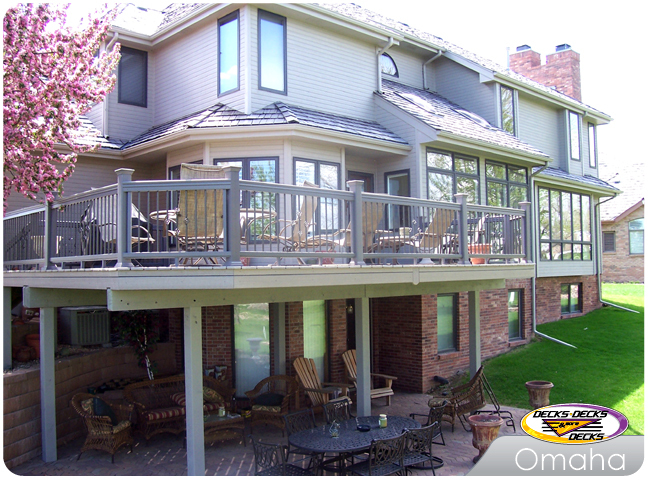 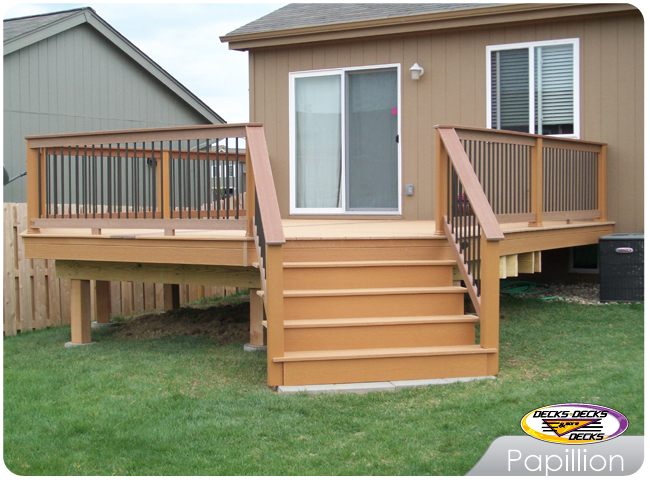 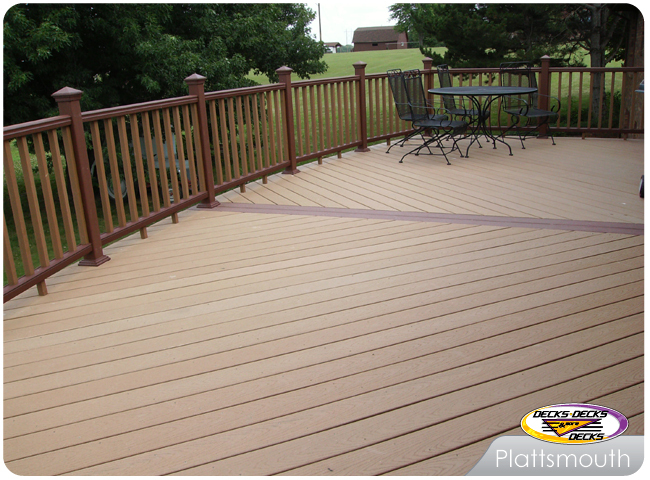 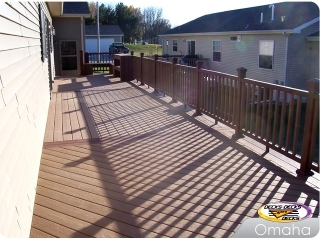 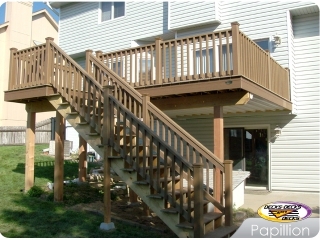 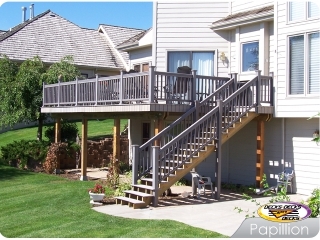 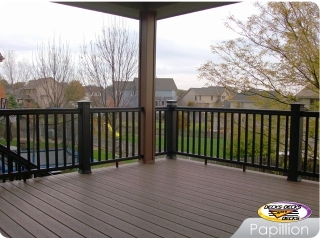 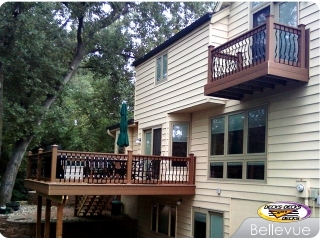 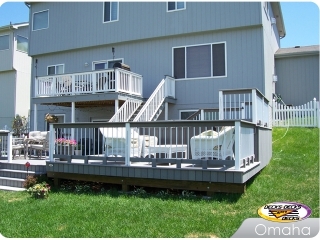 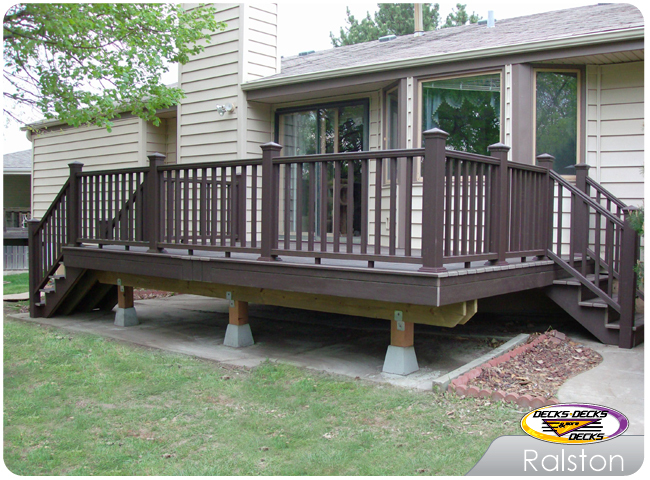 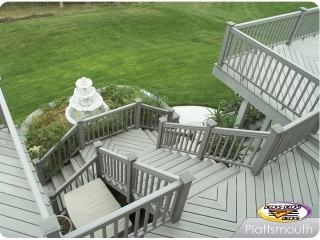 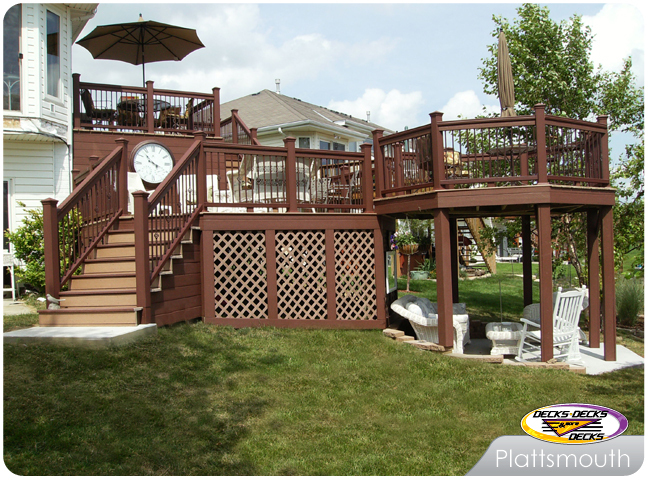 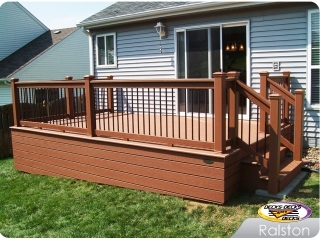 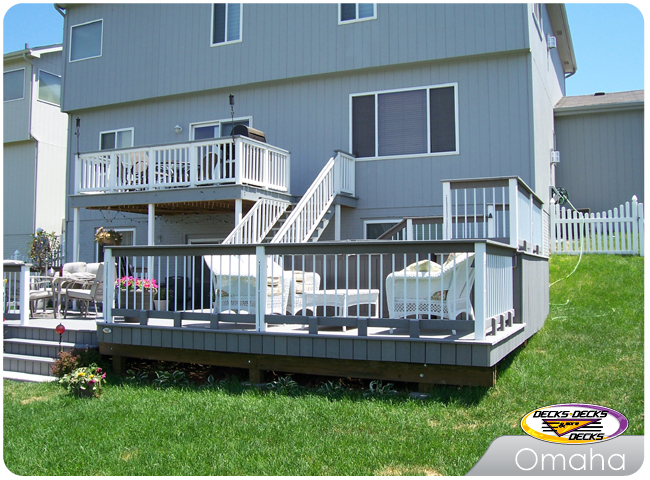 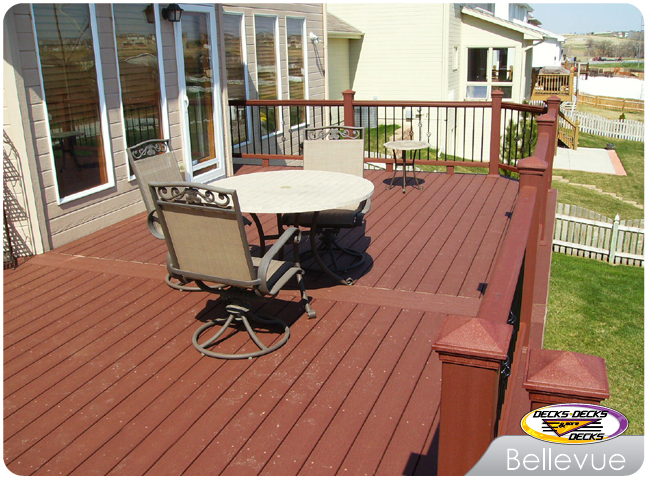 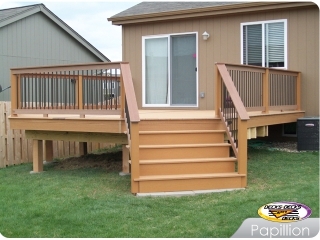 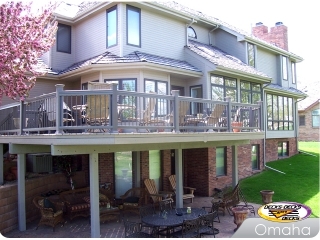 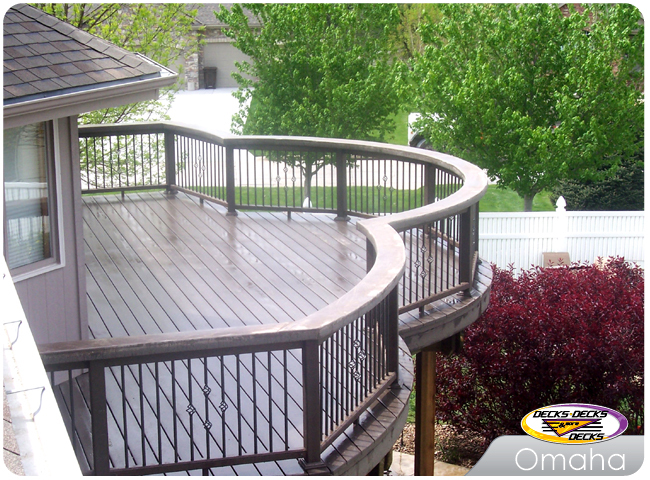 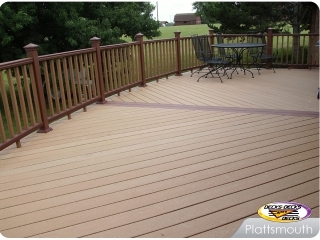 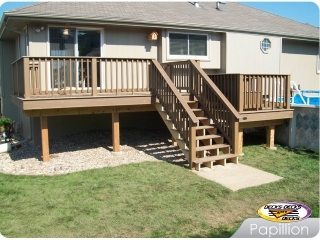 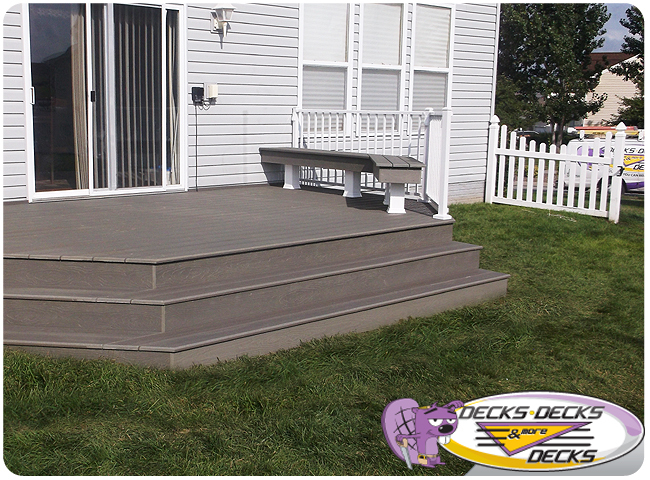 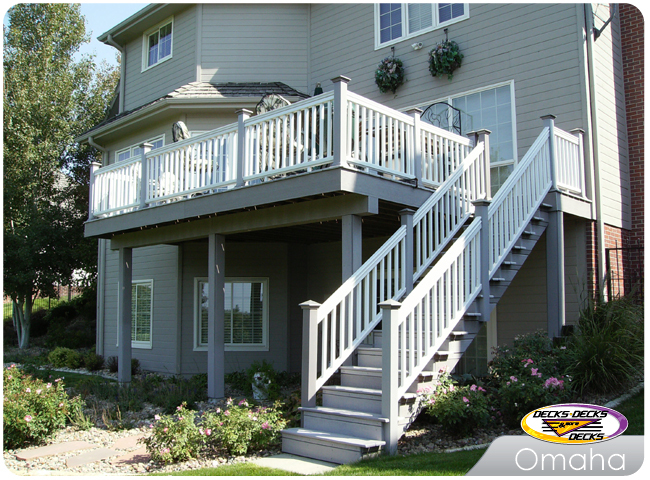 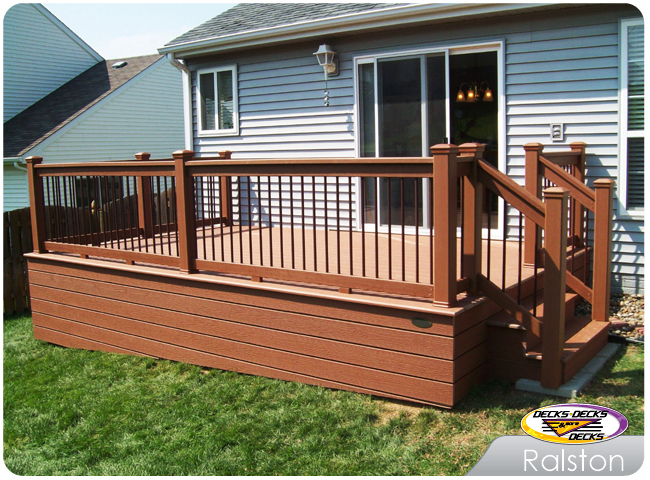 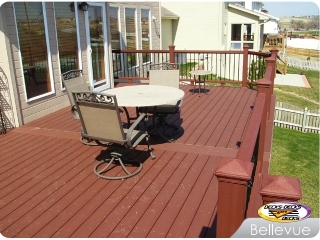 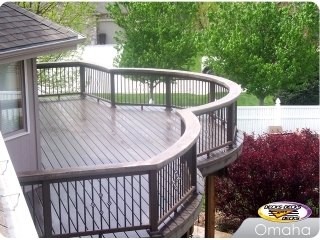 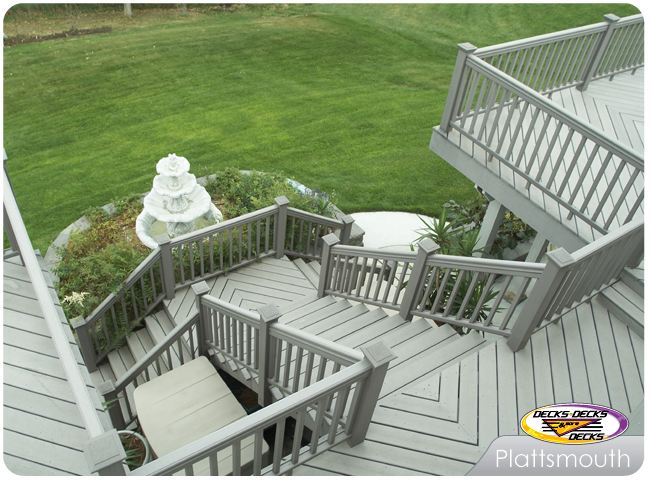 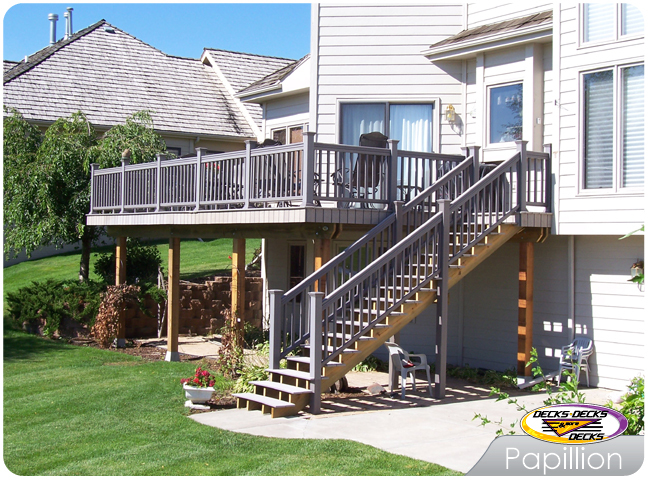 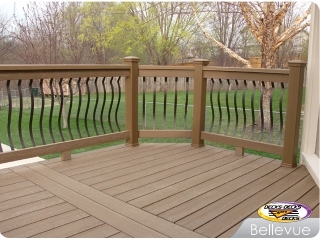 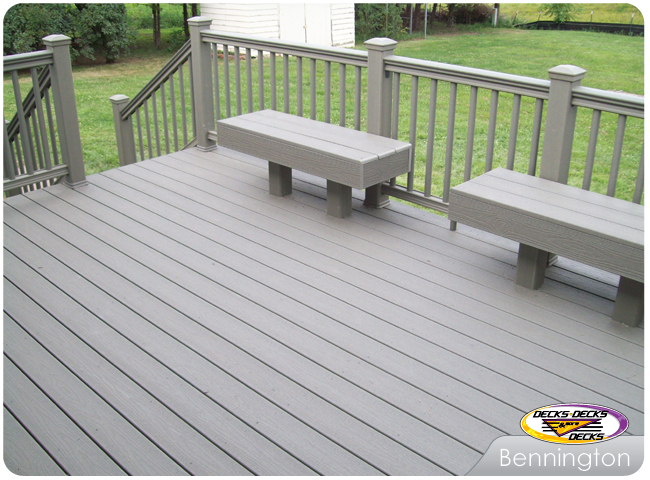 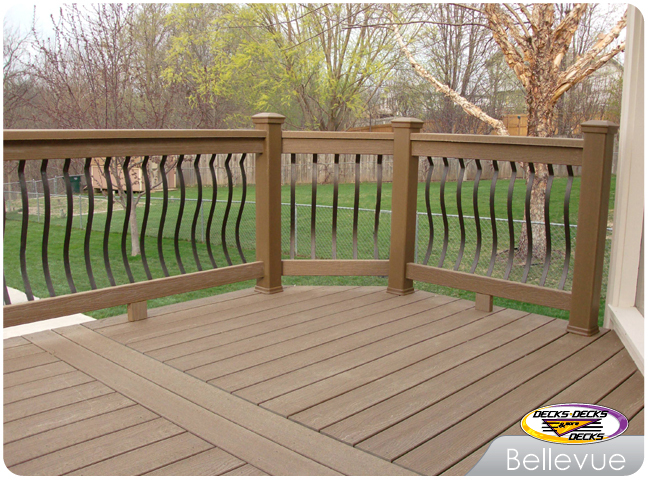 Contact Omaha's Platinum TimberTech Azek and Gold Trex contractor. 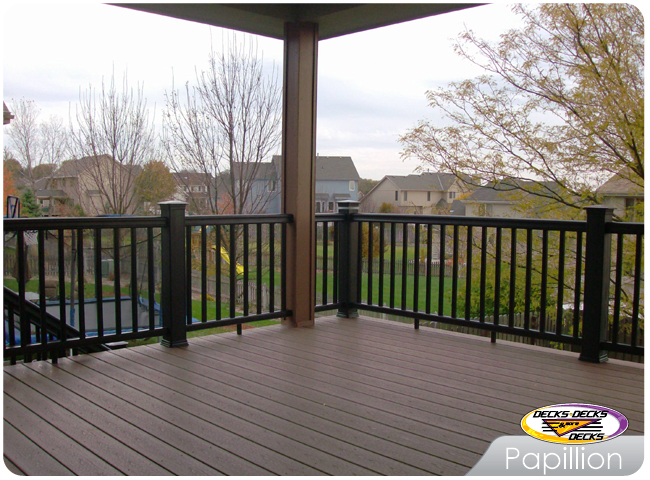 Awarded the Angie's List Super Service Award for outstanding customer service, 2013-2016.